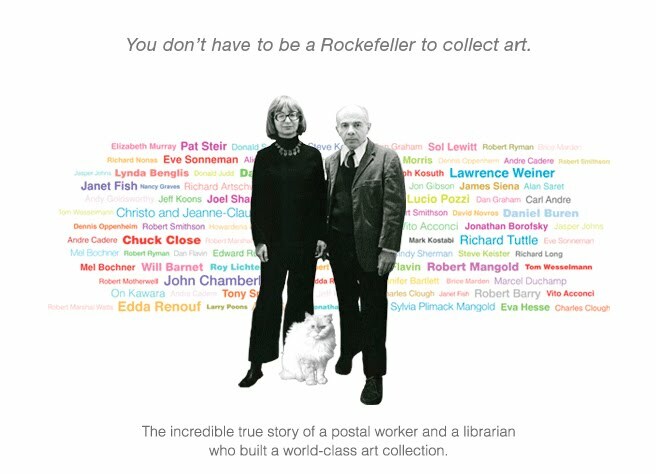 Just watched this movie, Herb & Dorothy about the collectors Herb & Dorothy Vogel. And oh my god! I love it- I love the idea of immersing yourself in art, having it be your life, watching it grow and develop, enjoying it. Besides which, I enjoyed the art featured in the movie. Hello, On Kawara, I am still alive. Pat Steir, Chuck Close. Which reminds me, when I was at NYU I once saw Chuck Close traveling via Rascal along University Ave. I froze where I stood, star struck. But where are you, On Kawara, where are you?